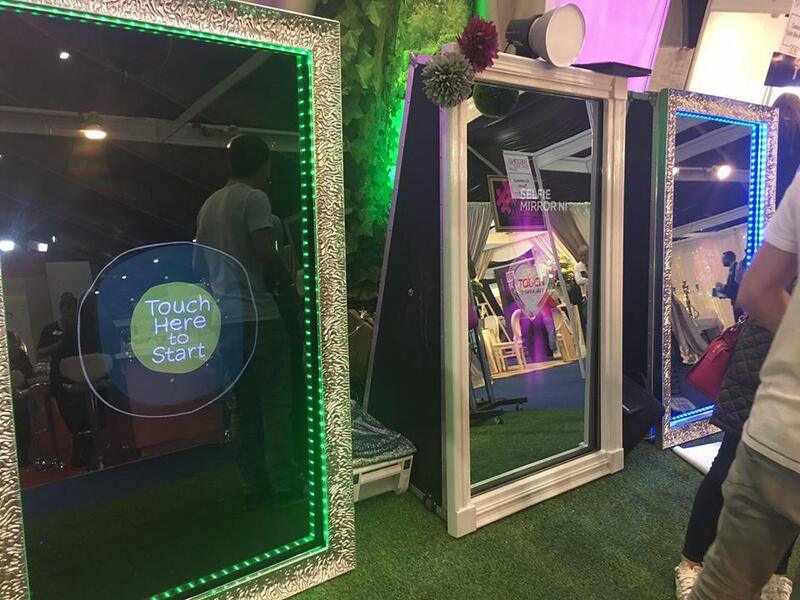 Featuring a new twist on the ever popular photo booths that have come before, Lumina Selfie Mirror is sure to entertain and capture the fun of your wedding reception. The Lumina Selfie Mirror not only takes photos of your wedding guests and prints them out instantly, but interacts with your wedding guests – fun responses, both verbally and animated on the mirror! You can even personalise your photos with a message across all the prints and wedding guests can sign their picture. A standout attraction at every wedding, the Lumina Selfie Mirror will catch the eye of every guest and entertain as they can pose with friends or family for 1-4 photos. Choose from a fantastic selection of fun props, strike and check your pose in the selfie mirror. Have fun as the Lumina Selfie Mirror decides if you’re a beauty or just maybe, you’ll crack the screen! And remember … The mirror doesn’t lie! Lumina is the leading supplier of Selfie Mirrors and Selfie Pods for weddings. 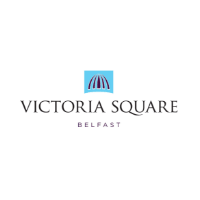 Our wedding team have over 30 years’ collective experience and love nothing more than completing a bride and grooms wedding day, with a fun and interactive experience for all their wedding guests.